One of my favourite diets for weight loss is the ketogenic diet! It’s something that i’ve used with hundreds of my 1-1 personal training clients with great effect. In nutshell a keto diet involves removing (or significantly reducing) your carbohydrate intake. It’s a diet that consists of high fat and high protein foods. It’s the same principle as the Atkins diet and it’s a very popular and successful way to lose weight. Ketosis is basically where your body uses fat and protein for fuel, instead of carbohydrates. When you remove carbohydrates (or significantly reduce them) from your diet, your body has no choice but to start using fat and protein for fuel instead. By cutting out a major food group (carbohydrates) you will increase your bodies ability to burn fat and also reduce the overall number of calories you consume (which will lead to further weight loss). 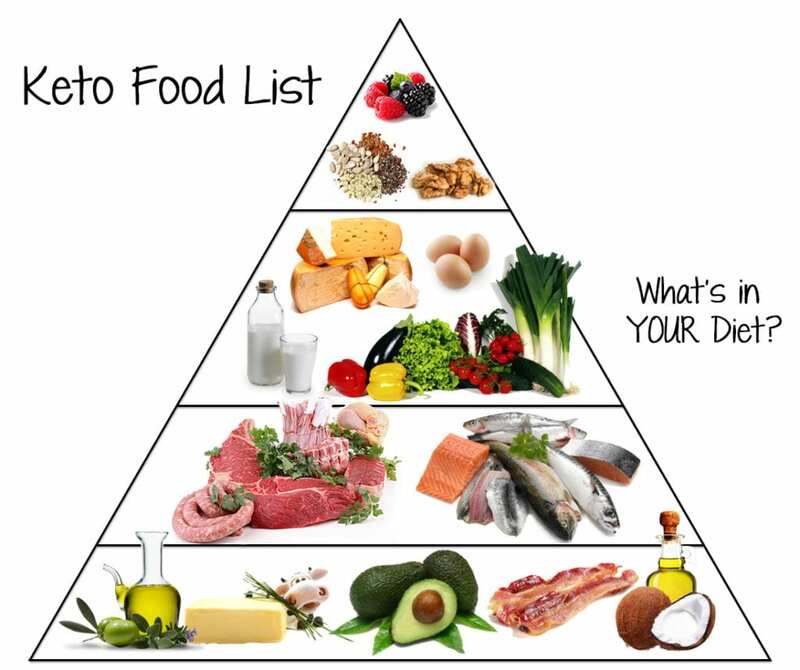 Who Will Benefit From A Ketogenic Diet Plan? Overweight Individuals – By following a structured and strict keto diet plan you will lose weight quickly. 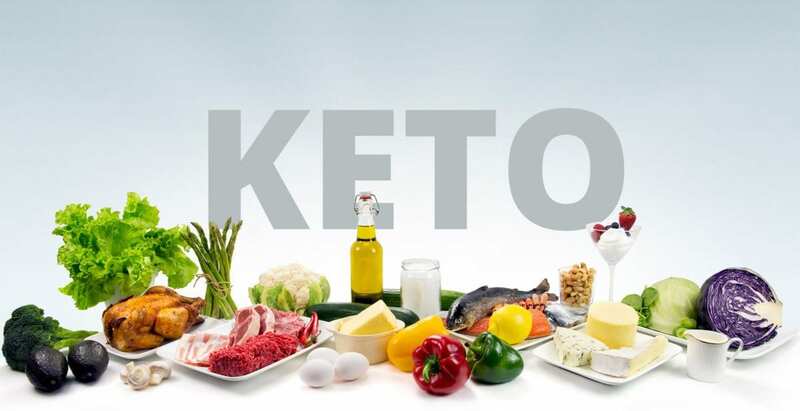 People With Inflammatory Issues – If you suffer from joint pain, allergies, bloating, asthma, auto-immune diseases, etc then a ketones diet will help lower inflammation in the body. How Will A Keto Meal Plan Help Improve My Health? If you are overweight then the obvious health benefit to following a ketosis food plan is weight loss. The heavier you are the more stress that you place on your vital organs: heart, lungs, liver, kidneys, stomach, intestines, etc. 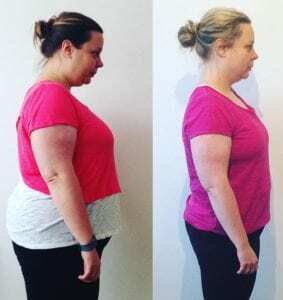 Rapid weight loss – i’ve witnessed obese people lose anything upto 30 lbs in under a month from following the keto principles. Increased Energy – after the 1-2 week break in phase, people tend to start feeling vibrant and energised. Clearer Skin – It’s common to experience improvements to your skin when switching to a ketogenic diet. Headaches and mood swings – it’s not uncommon to experience fatigue, headaches and mood swings, especially during the first few weeks. This is largely down to your body adapting to the new keto foods and flushing toxins out of your system. From my own experience and from using a keto nutritional plan with hundreds of my clients the withdrawals typically last no more than a couple of weeks. Cravings – if your current diet is rich in fast food/carbohydrates then you will likely experience cravings (again usually lasts for a couple of weeks) when switching to keto. This is because your body is used to the sugars and stimulants, so when you remove them you experience a withdrawal. 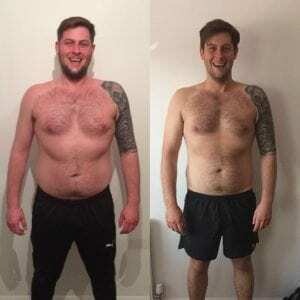 The keto diet has been hugely popular with image conscious celebrities, Holly Wood stars such as Kim Kardashian, LeBron James, Rihanna, Mick Jagger and Halle Berry are all strong supporters of the diet. It varies from person to person but from my experience you notice positive results to your health within 4 weeks. 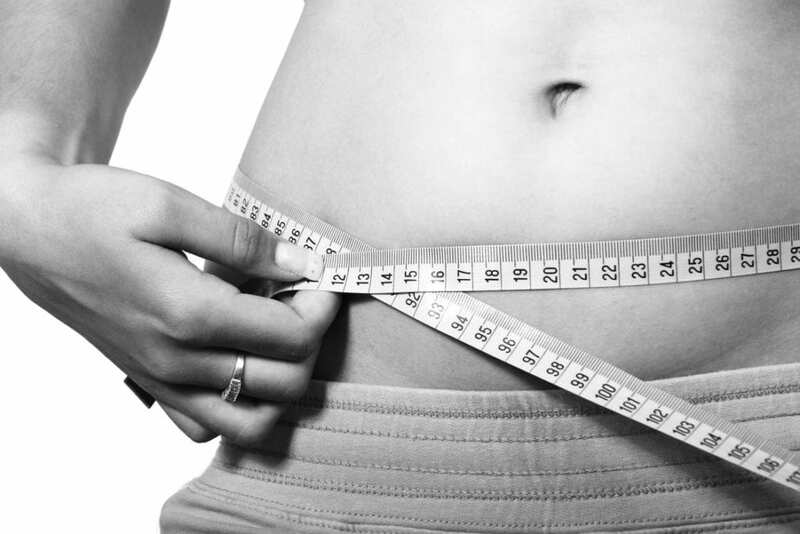 In terms of weight loss effects are usually immediate, and it’s not uncommon to lose 5-10lbs in just 1 week. Does the keto diet work for men and women? Yes, it works for both men and women and results are pretty consistent for both genders. Why Keto Over Other Diets? The keto diet is really an all or nothing approach, there’s no in between. You are either in ketosis or you aren’t! Lots of other popular dieting systems e.g. Slimming World, Weight Watchers and the 5:2 diet advocate balance and moderation. They allow sins for example, which means you can have a certain amount of treats per day, etc. The trouble is that although this approach does work for some people, it’s often the very small majority. If you give somebody an allowance of food they will usually over step the mark and then eventually fall of the diet altogether. In my opinion it’s always best to go for the super strict approach, especially when starting out, and a ketogenic diet is a great way to do this. It’s difficult, but if you can commit to a set time frame of 4-8 weeks and give 100% effort and follow the plan to the letter you will get great results. *with carb choices i’d recommend having no more than 3 portions per week and split up i.e. Monday, Wednesday and Friday. For fruit it would be 80g per portion, for rice (40g), potatoes (125g) and porridge oats (60g) per portion. Like with all diets, recipes can be as simple or as complex as you like. Personally (and because i’m no Gordan Ramsey in the kitchen!) I follow a very simple meal plan, it’s very plain but it’s nutritious and does a great job. I’ll typically make meals with only 2-3 ingredients, for example for breakfast i’ll have scrambled eggs, cooked in butter, for lunch I have mince meat with vegetables (and throw some spices on top!). I like to keep things simple and basic. When I follow a keto nutritional plan I typically spend anything from £25-40 ($35- $55) per week on food. In my opinion, NO! I love my carbs too much! lol! and it’s difficult to sustain. I have worked with people who follow the plan continuously, but 8/10 will start to re-introduce carbs again. At most I can do a keto plan for around 8 weeks before I get bored. What the diet is good for is for those people wanting extremely quick results. After a 4-8 week plan i’d advise slowly increasing carbohydrates to 3-5x per week and then re-assessing again 4 weeks down the line. If you do things properly you will not regain the weight you’ve lost. It all depends on how a client is feeling and the results they are getting as to how may carbs I will put in and take away. 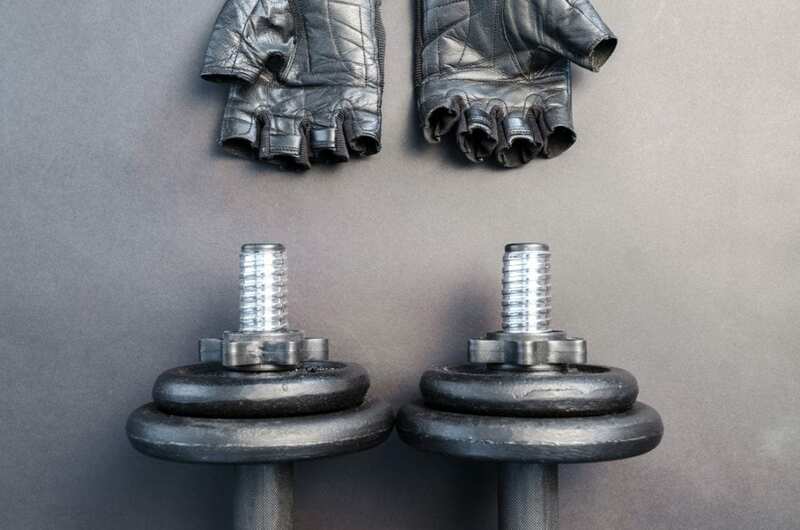 Should I Still Exercise Whilst Keto Dieting? Absolutely YES! Providing there are no health issues or injuries holding you back I would recommend training at least 4x per week. The exercise will help increase the amount of calories you burn, meaning more weight loss, and it will also improve your overall health. Just make-sure you are performing the techniques and exercise correctly. If you are hesitant then hire a personal trainer for a couple of sessions to show you how it’s done. What happens if I eat carbs when following a keto food plan? Ketosis will only work if you are consistent, you can’t do one day on, one day off, it just wont work. It can take anything from 2-10 days to go into ketosis and it can be easily reversed as soon as you go back to the ‘high carb way of living’! You’ve really got to be consistent and commit to a set period of time, which should be at least 4 weeks. The devil is always in the dose! Some specialists will say you should have no more than 15g of carbs per day, which would mean that the only carbs you could have would be from green vegetables. Other people claim that you can stay in ketosis with 60g of carbs per day. From my own personal experience and from working with clients, anything below 40g per day is effective. With the keto diet that I have designed and follow there are 3 days per week where I eat up to 40g of carbs per day, but then the other 4 days of the week I only eat 20g per day, meaning the average for the week is around 28g of carbs per day. Also check out these delicious low carb recipes on Pinterest for some more inspiration. As a bare minimum you should be drinking 2 litres per day (ideally 4!) The more you exercise and are active the more water you’ll need to drink. Should I take supplements when following a ketones diet? It’s recommended to take 1x multivitamin each day. To help give your body a boost of vitamins. You could also pick up a good probiotic and digestive enzyme supplement, to help you break down your food and help with digestion. Do you want quick results? Are you prepared to follow it religiously for at least 4 weeks? Can you completely give up carbs (bread, pizza, pasta, chocolate, sweets, etc) for the next 4 weeks? Are you prepared to experience some mental and physical withdrawals for a few weeks? If you said ‘YES’ to the above then give it a shot. So after all the knowledge bombs and proof that the Keto Diet works, who wants to try it? If you like you can follow the exact method that I used to lose 16lbs in just 28 days. 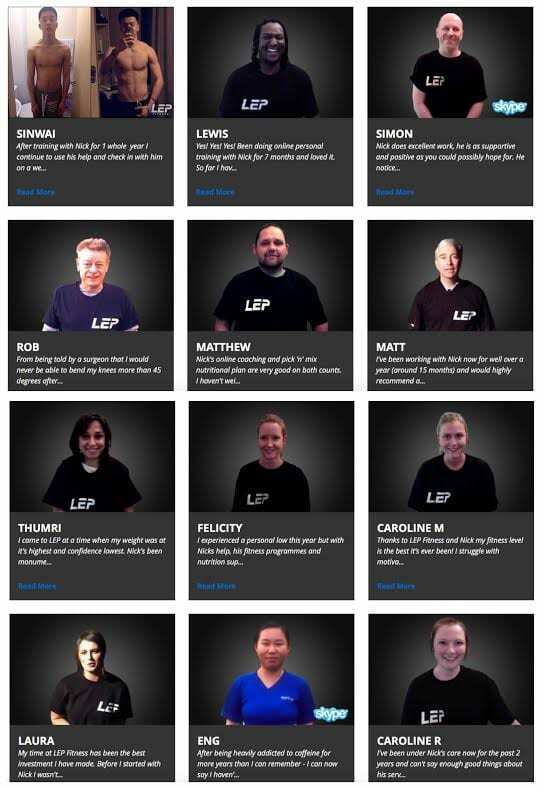 I’ve also used this super successful strategy on hundreds of LEP members – but don’t just take my word for it go check out the hundreds of testimonials on my site! Typically for an LEP Custom Meal Plan the investment is £150. 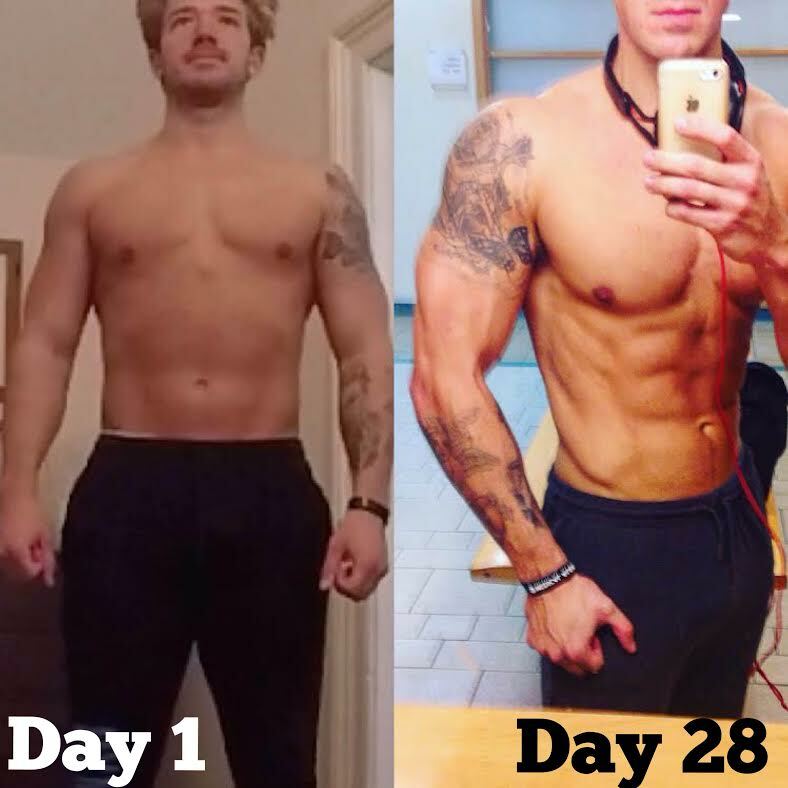 For the 28 Day Keto Challenge i’m making this plan available for just £10.99! That’s a crazy offer, and one i’m very unlikely to make again.